Hi Friends! I hope you are having a beautiful Tuesday! I have been using a lot of products around here before I go out and get more.. So with that said.. here is what I love/hate in empties! 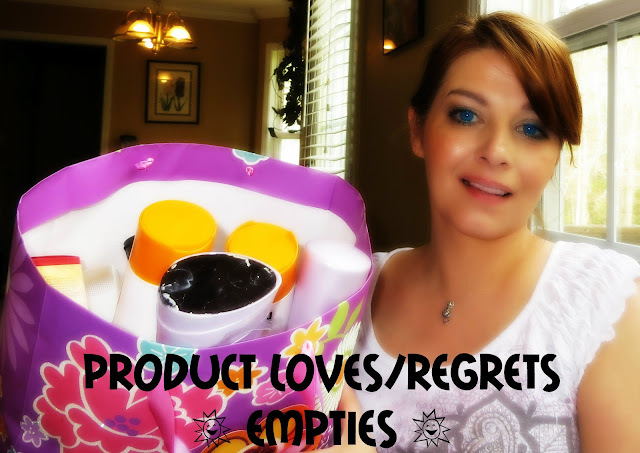 What's the last products you used up, and would you repurchase? Please share in the comments!